We founded Second Daily, in part, to bring awareness of a relatively niche market to a relatively broader audience. As part of that mission, we have an obligation to uphold the statement that a second daily isn’t just for the wealthy. It isn’t just for those with second homes with second garages within which to park a second daily. Owning a second car to rotate throughout the work week, to drive in only bad weather, or only good weather…to take fishing or trail riding, to take the kids to school or grocery shopping in something other than a minivan, to relive (or live) your glory days…whichever it is or maybe it’s all of the above, a second daily doesn’t have to break the bank. With that, we plan to start highlighting what’s out there in the niche/enthusiast market across a wide price spectrum, and today, we’re starting low. 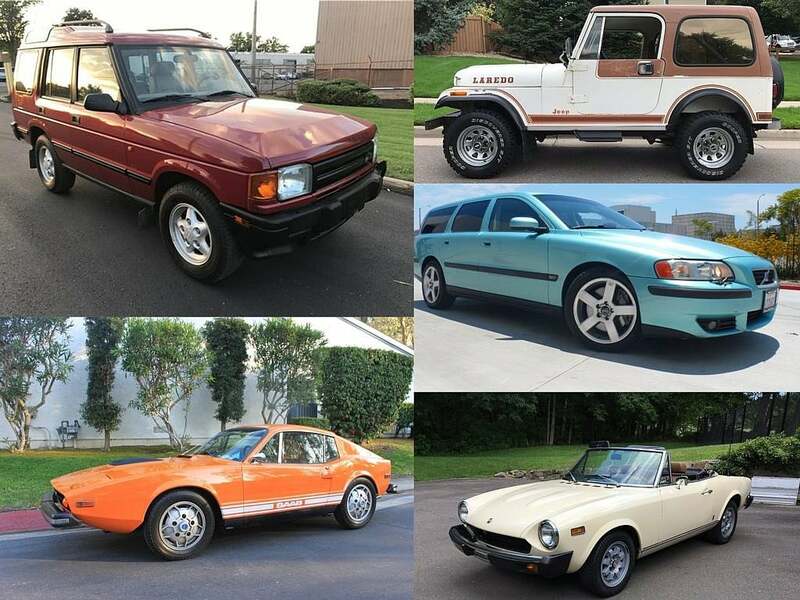 Here’s a few options to consider at/below the $10,000 mark, all pulled from recently sold auctions to showcase sell prices (not listing prices). 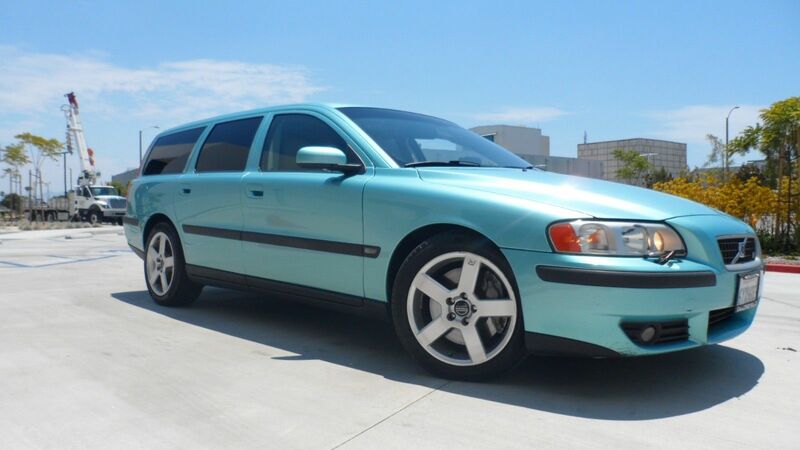 In 2004, Volvo introduced a new high-performance variant of the 70-series lineup with the V70R wagon. These came equipped with a 300HP turbocharged and dual-intercooled 2.5L 5-cylinder engine, electronically controlled adjustable sport suspension, Brembo brakes, and the typical Volvo Swedish leather we all love. We had one in the personal stable here at Second Daily for years…one car that is sadly missed. Only 3,407 V70Rs were imported into the US from 2004 – 2007 making these quite rare in the market place. Want a little more rarity (and a lot more fun)…look for the 6-speed manuals. Surprise! Jeeps are still affordable. Jeep introduced the CJ-7 in 1976 as a longer wheel-based option from the CJ-5. 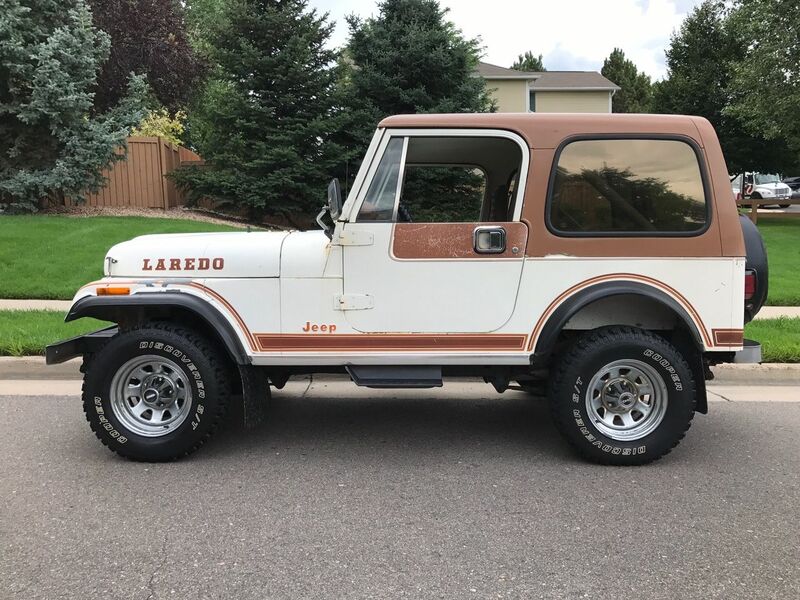 The Laredo edition was offered from 1980 through the final year of the CJ-7 run in 1986. These came equipped with a 258 cu in 4.2L inline 6-cylinder. Not a monster V8 by any means, but they have great low-end torque. Over 379,000 were made so you can be picky when picking if needed. Many of you might be seeing one of these for the first time. The 2-seater Swedish Sonett moniker has a fragmented history of sorts. Originally produced in 1955, only 6 were actually made (known as the Sonett I series). So scratch those off your list. Then Saab encores the Sonett in 1966 for another 258 units that become known as the Sonett II series. Also scratch those off your list. 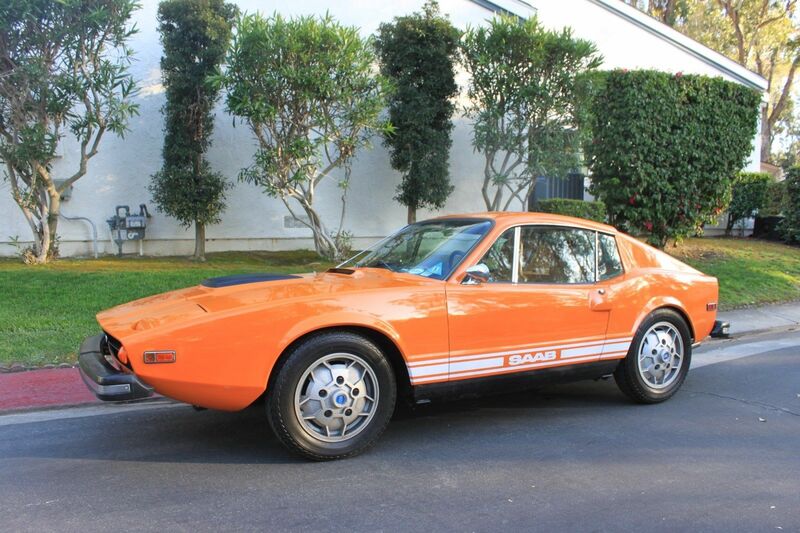 Then in 1970, Saab leverages the ‘third time is a charm’ approach and produces the Sonett III series…of which they made 8,368 units so your chances of finding one around the $10k mark are much improved. Trust us when we say, you better start gathering up your Discovery’s now. Plagued by much bad press (some warranted, some not so much), Land Rovers in general are a super bargain. The Discovery takes first place in that line up as the bargain-barn-clearance-blue-light special. Great for us Land Rover lovers looking to pick them up on the cheap. Good news for you is, they’re really not that bad…as long as you’re ok with things not being 100% perfect, dashes on lights don’t bother you too much, and you’re patient with finding someone to work on your quirky British luxury 4×4. 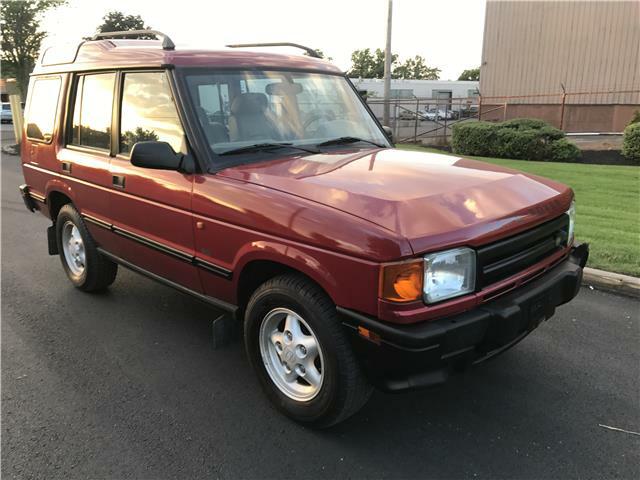 Look for the first generation Discovery (through 1998)…change the head gaskets, and run premium gas in it. Do all that and you can have an incredible off-road second daily with seating for the whole family. We’ve already showcased this little Italian beauty a few weeks ago. We couldn’t help ourselves though in showcasing just how affordable these things really are. Here’s another one that you’ll want to watch in the market. You can pick one up for less than what you’ll pay for a week at the beach, crappy seafood and all…no way they’ll stay this suppressed in the market. Keep in mind that with these and any/all used cars, condition and mileage matter. You’ll find Sonett’s that sell for $5k and some for $20k. You can find a $750 Discovery or a $7,500 one…pay attention to maintenance records, rust, miles an overall original condition. If the seller claims 55k original miles, be sure the seats tell the same story. Throughout this week and more as we prepare to go live with our online curated auction, we’ll continue to highlight options across the price spectrum…whether it’s a $10,000 Fiat or a $100,000 Ferrari, there’s a second daily out there for everyone. In this price range, be extra diligent when looking for issues, particularly rust and maintenance history. Some of these listed creep well above the $10k to $20k mark in the proper condition, so be mindful of one that’s presented “cheap”. 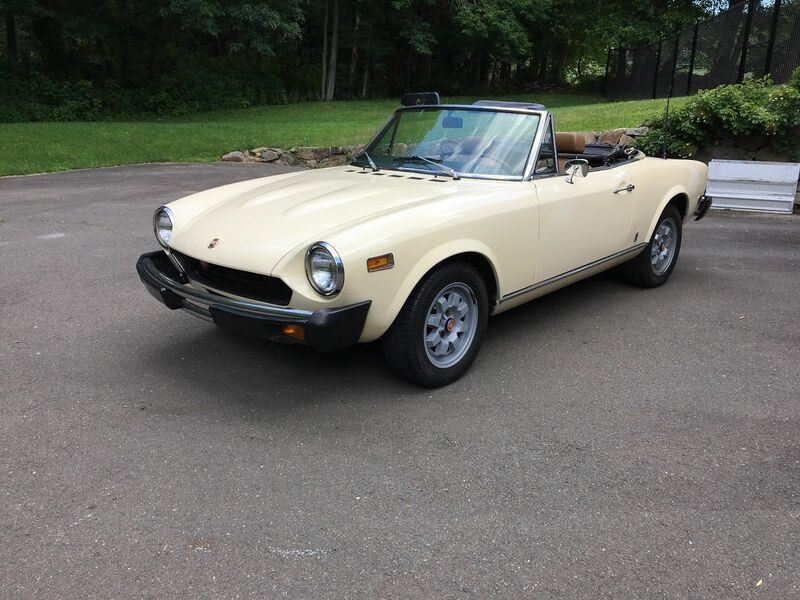 This entry was posted in American Classics, British Classics, German Classics, Italian Classics, News/Events, Swedish Classics and tagged classic, fiat, for sale, jeep, Land Rover, Saab, vintage, Volvo.